John Napier began his career in the 1960s and has had a lifelong passion for art and creativity. He studied fine art at the Hornsey College of Art in the 1960’s. He later studied under the influential designer Ralph Koltai at Central School, and his career led him to create sets and costume designs for some of the longest running shows in London’s West End and on Broadway. Napier is an Associate Designer at the Royal Shakespeare Company and notable productions have included Macbeth, The Comedy of Errors, King Lear, Once in a Lifetime, The Greeks, Nicholas Nickleby, Hedda Gabler, Peter Pan and Mother Courage. He has worked on multiple productions for the Royal National Theatre such as The Party (Olivier’s last performance at the Old Vic), Equus, Trelawny of the ‘Wells’, An Enemy of the People, Peter Pan, Candide, and South Pacific. Opera and the New York Metropolitan Opera. He also designed the Captain EO video starring Michael Jackson for Disney, created and co-directed the spectacular Siegfried & Roy Show at the Mirage in Las Vegas, followed by Steven Spielberg’s film Hook. 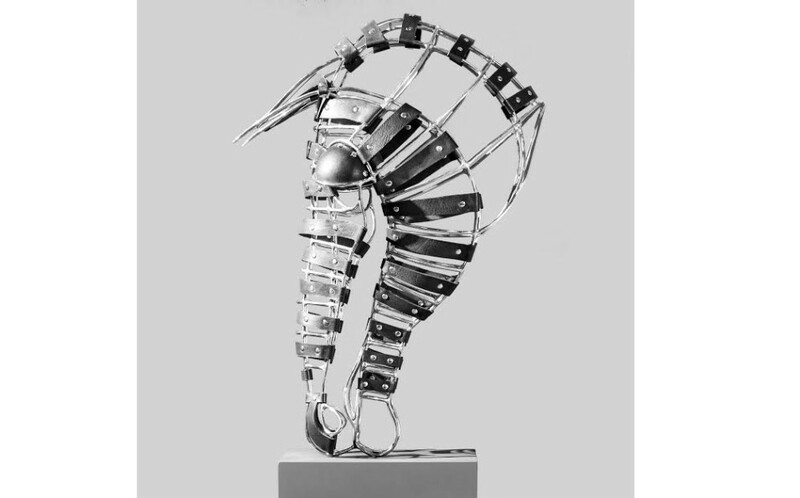 John Napier’s design awards include four Oliviers from nine nominations, a BAFTA, and five Tony Awards for Nicholas Nickleby, Cats, Starlight Express, Les Misérables, and Sunset Boulevard. Napier is a member of the American Academy of Achievement, was elected Royal Designer for Industry in 1996 and is an Honorary Fellow of the London Institute. This entry was posted on September 15, 2015 by mptask in December 2015, East Sussex (inc Lewes Eastbourne & Hastings), Events 2016, January 2016, November 2015, Towner Contemporary Art and tagged art, art exhibition, costume design, design, Eastbourne, John Napier, set design, theatre, Towner.